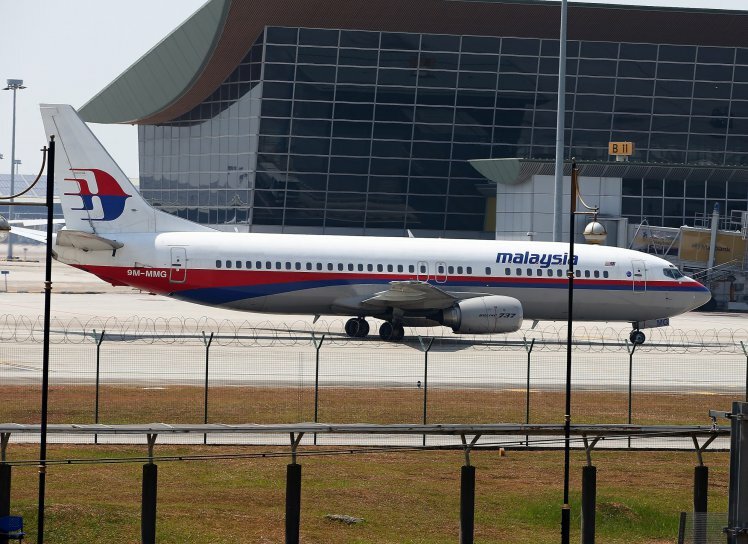 Air experts say that the missing Malaysian Air flight MH370 appears to have been deliberately ‘disappeared’ by its pilot – who flew in a deliberate path to evade radar scans. 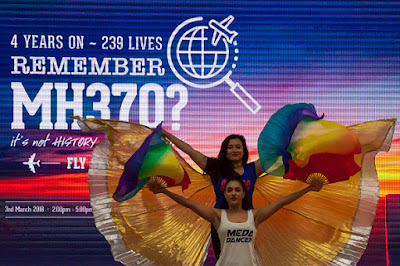 The Boeing 777 went missing on a flight from Kuala Lumpur to Beijing in 2014, with 239 passengers and crew on board. 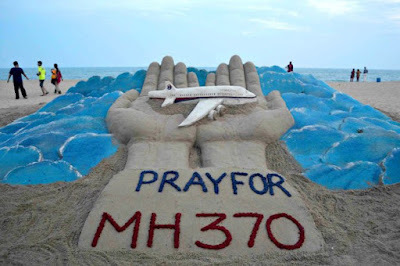 Despite extensive searches by the governments of Malaysia, Australia and China, the plane has still not been found and nobody has a clue what happened to it. The search was suspended in January 2017. But a year later, an American company called Ocean Infinity were drafted in to search a narrowed 25,000 sqkm area of sea, with payment by the Malaysian government only guaranteed if the wreckage is found. 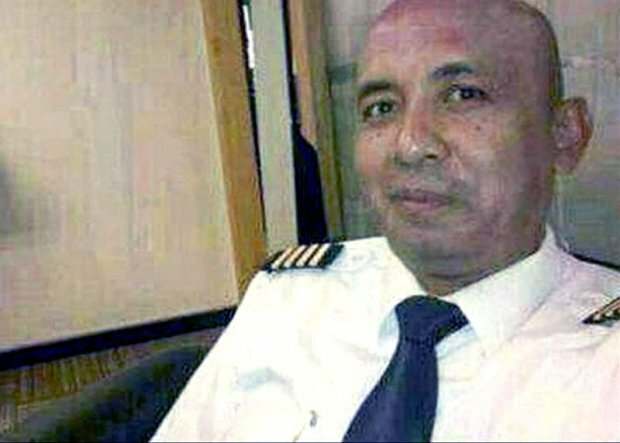 In September 2017, a man involved in the search for the plane had been murdered, fueling further theories about a conspiracy. In March 2018, Australian mechanical engineer and plane crash expert Peter McMahon insisted that he had discovered the plane using Google Earth and NASA maps. However, the image he found of a plane-like structure lying in the sea – ten miles south of Round Island, an islet north of Mauritius – was later found to have been taken ten years before the plane went missing. Some pieces of the plane have actually been found in the past four years. Three pieces of debris that are almost certainly from the plane – a flaperon, plane wing fragment and wing flap – have washed up on Indian Ocean islands. Five more are thought likely to be from the plane.